This is the season to not only be jolly but to also be financially frugal and save money where you can. 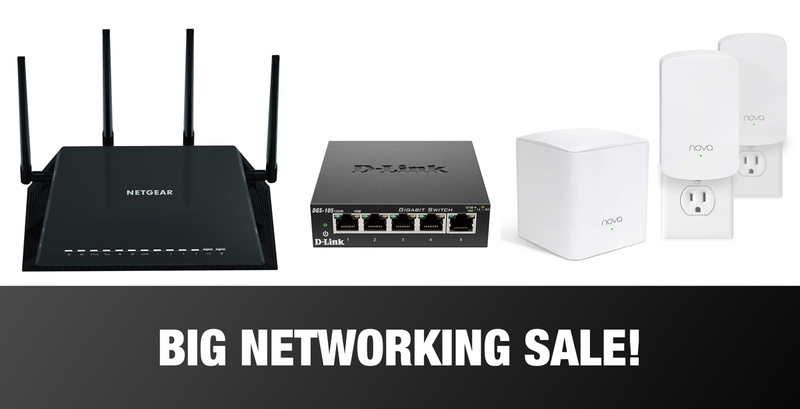 And, in order to save you as much money as possible, we are delighted to bring you a plethora of savings on networking products from manufacturers such as D-Link, NETGEAR, ARRIS, and TP-Link. There is a reason why companies like NETGEAR and TP-Link make so many different products and are able to diversify and invest in the type of hardware that they produce. These types of products are extremely popular on a global scale, which means that consumers all over the world are regularly investing in networking products in order to get the very best performance out of their home or work-based networks. With all of that money changing hands on a daily basis, it’s extremely beneficial to have these deals on the table.